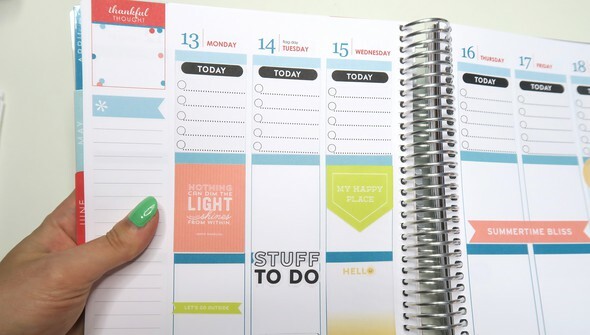 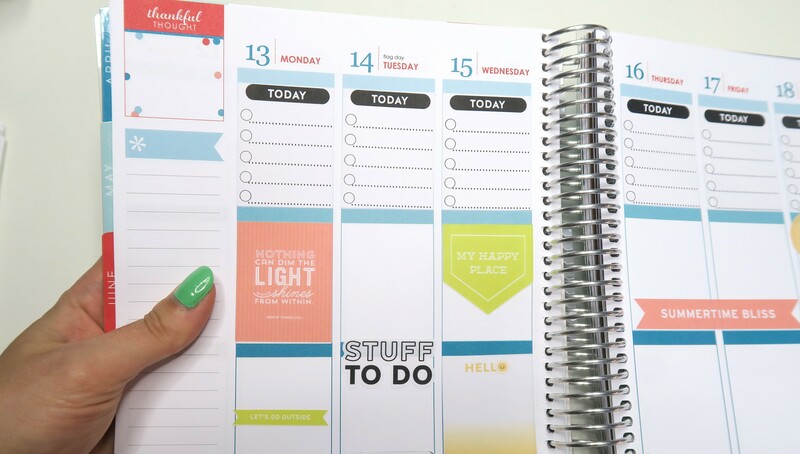 Personalize your planner even more with homemade stickers! 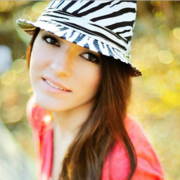 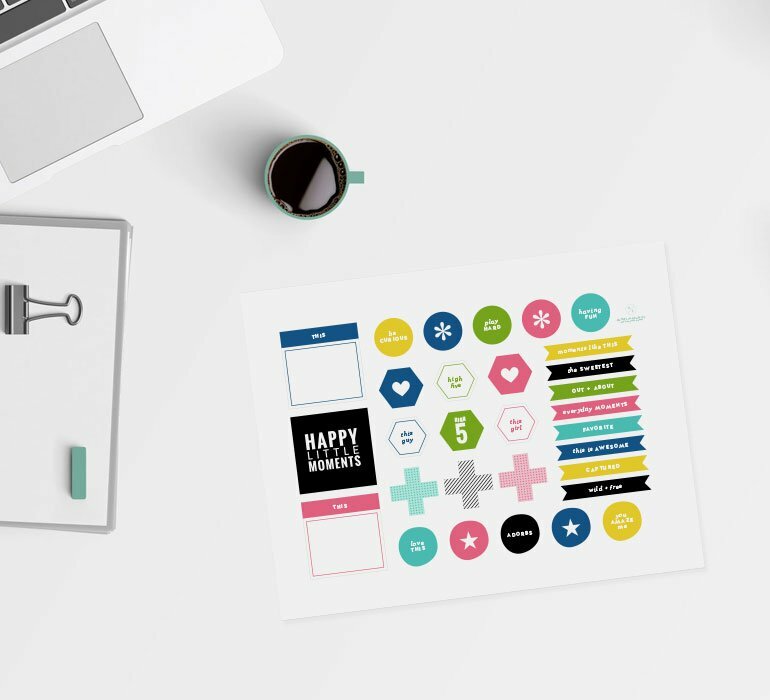 Karolina Pecak reveals how easy and fun it is to create your very own stickers using your favorite digital files. 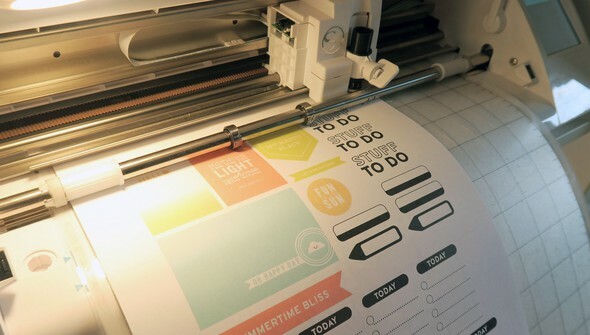 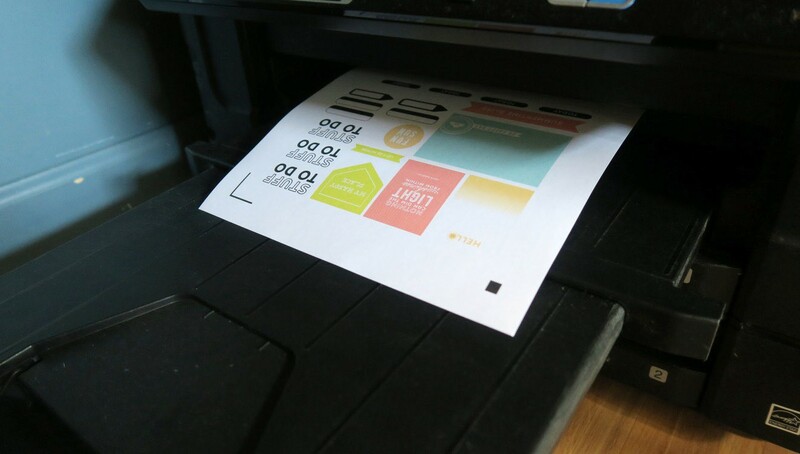 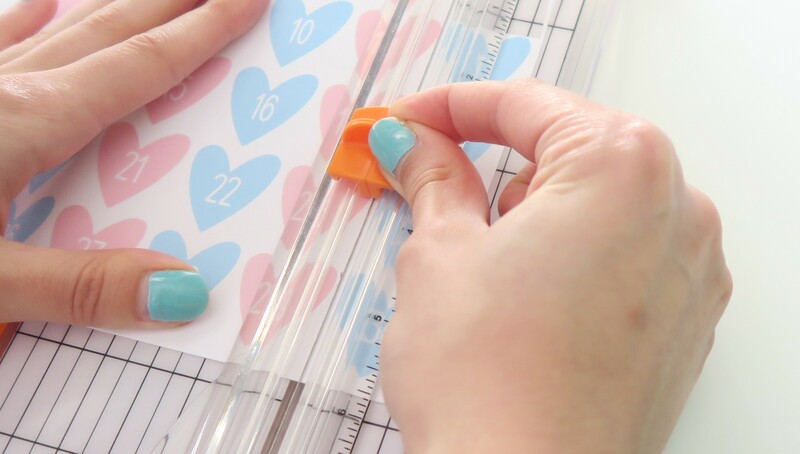 You’ll discover practical tips for choosing the best sticker supplies for your planning needs. 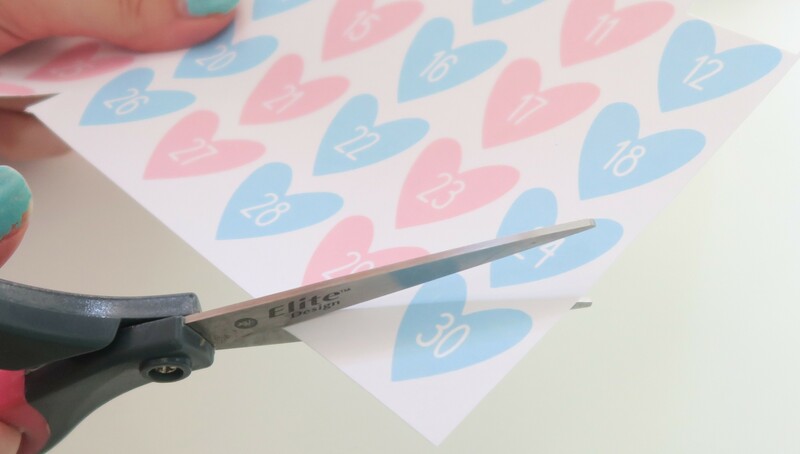 Karolina also shares quick and simple ways to cut out your customized sticker designs—with or without an electronic die cutting machine!